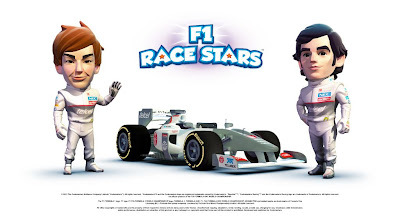 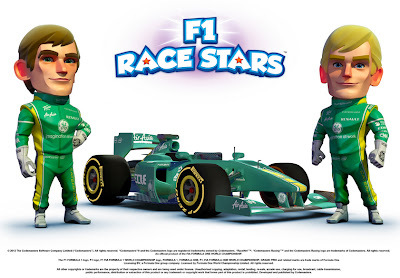 F1 Race Stars - Gameplay Trailer 2 - Features. 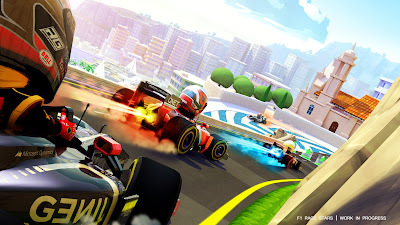 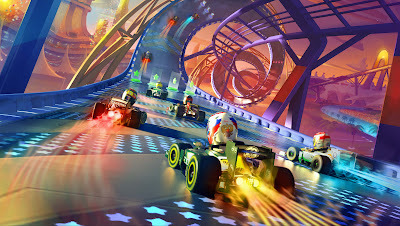 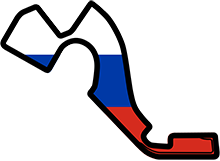 Codemasters готовит современный ремейк игры Mario Kart, ноябрь 2012. 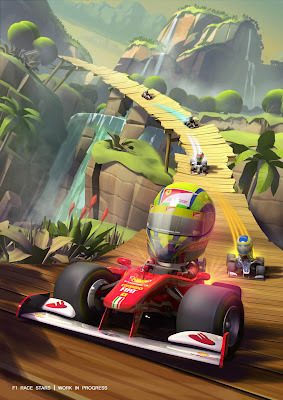 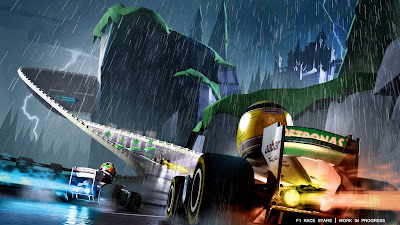 Codemasters tacking F1 racing over the top, or Mario Kart remake, November 2012.